Spectacular sunsets await you compliments of "Natasha"... 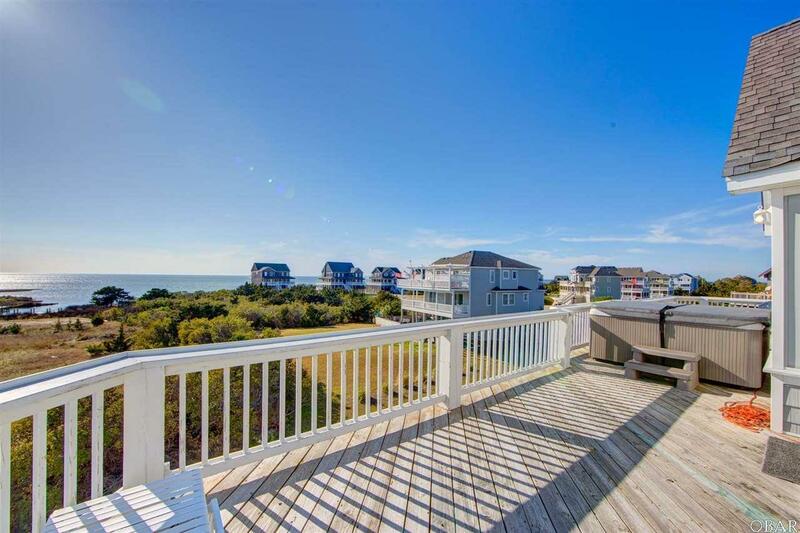 The views from the top level of this 7 bedroom/7-1/2 bath property located in the Wind Over Waves subdivision must be seen to be believed! Great rental property or second/summer home...of the 7 bedrooms, six are masters! 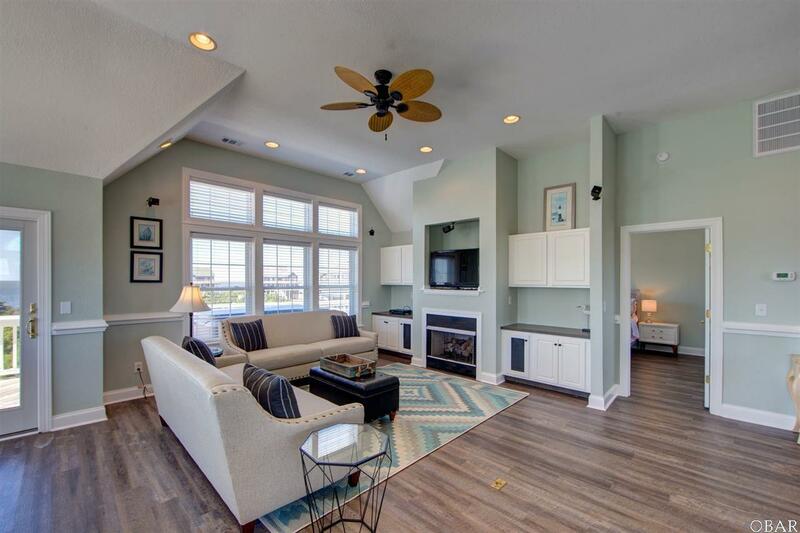 Plenty of room for all your family and friends in the open upstairs living area while you drink in the views of the sound. Large living area, beautiful dining room and large, modern kitchen with brand new cabinetry and granite countertops make entertaining a breeze. This home also boasts a game room with pool table and wet bar that includes an additional refrigerator, dishwasher and microwave! For outside entertaining, there is your private pool, sun decks, covered decks and 8 person hot tub! But wait...it gets better...you are just steps away from the community boat ramp, kayak launch and sound access boardwalk to enjoy the water sports of your choice. 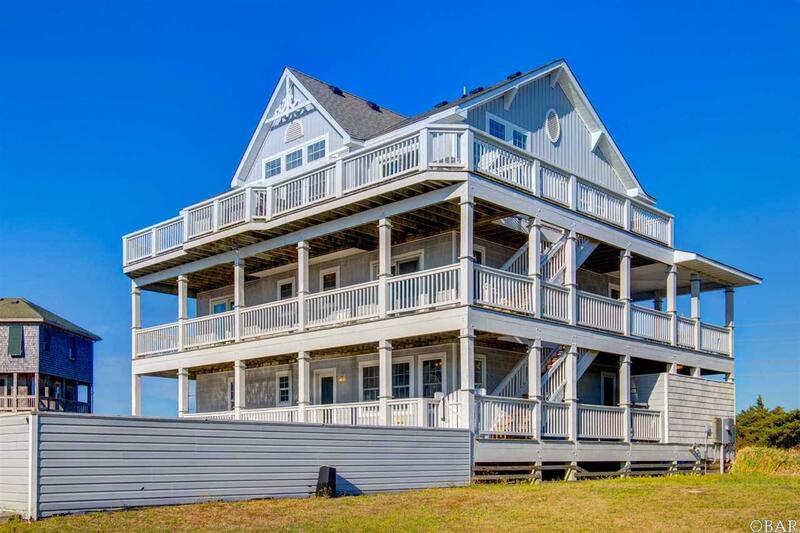 The homeowners association also provides ocean access which is also within walking distance. 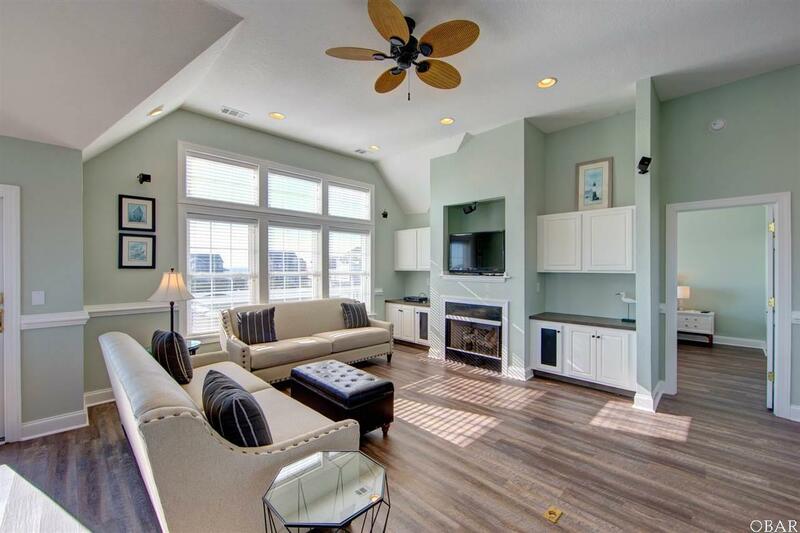 Enjoy your days in the sun at the pool or the beach and then relax while watching the spectacular sunsets over the Pamlico sound....this is soundfront living at its best. Come and visit "Natasha" today! !